Pokémon games have always been kid’s favorite just like earlier Pokémon series. In new times, it is observed that not only kids but a large volume of young people are also involved in different games like Clash of Clans, Candy Crush Saga and subway Surfers. 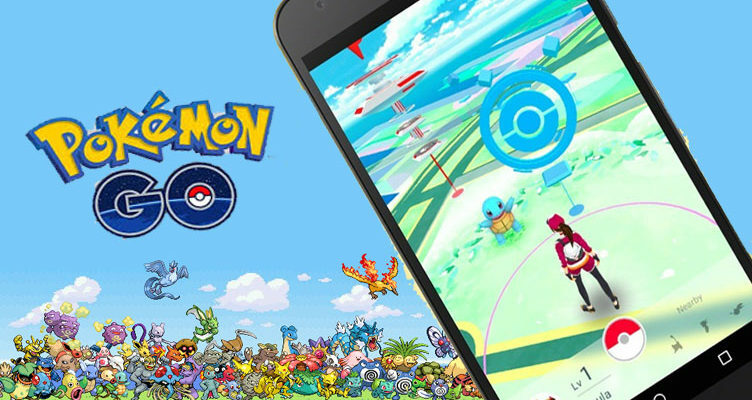 PokémonGo is the most recent video game that is known to be the biggest game of US. But its fame and popularity is not just limited to that, rather it is getting great coverage at international level as well.UK gamers have also tried to go against country’s restrictions to get access to the game. The game is declared to be family friendly and entertaining at the same time, but the events narrated and observed are quite opposite. Many people are narrating different cover stories for Pokémon Go. Here are a few best and interesting ones among them. The most famous story is of a man who caught a Pidgey in delivery room while his wife was waiting for a C-section. This story has been seen by round about three million people around the world. Another story is of a boy named Evan Scribner from New York. He was caught by his girlfriend at his ex girlfriend’s house by geolocation data of his Pokémon Go app. Well the boy actually went there to catch a Pokémon. Some other cover stories state that the app has helped in spotting the suspect of a murder attempt and it has caused a fight between two people in Oregon, US; as they both were trying to catch a Pokémon. 21 years old Michael Baker got stabbed by someone during the incident and city police is still investigating the incident. Well the question that what is making people crazy about this game is quite simple and can be easily understood by the ones who got all their interest in pokémons like Horsea or Pidgey or Clefairy etc. This game provides you with an opportunity to get your own pokémon, you can name it and enjoy the game as you want. But wait! There is something that you need to get your hand on before starting with the game properly… the game provides training to its users as well. It trains that how the maps should be used to catch a Pokémon? How one can train his Pokémon? And how one can challenge people from around the world for a Pokémon battle in a gym? What is the outcome of this craziness? The outcome of people’s craziness for this game has caused a great fear and tension for other app’s owners. According to the new updates, a great number of people are seen using Pokémon Go app and this has caused an immense decline in use of other apps like whatsapp, twitter and Snapchat. Results of a recent survey also state that the game has already toped the popularity of Candy Crush Saga among public and within a few days it will take a lead from the biggest mobile app; i.e. Snapchat; as well.